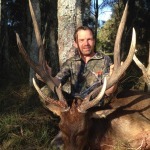 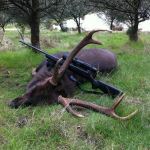 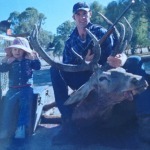 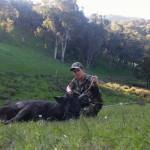 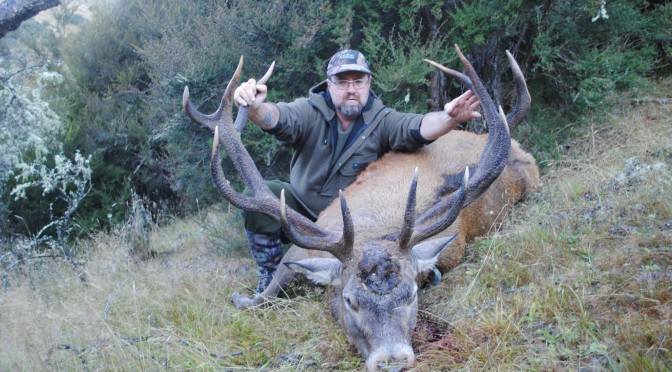 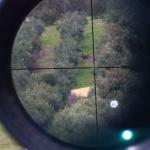 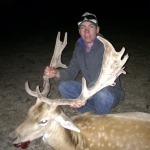 A great recap on the 2014 Austalian Shooting Hunting Outdoors Expo! 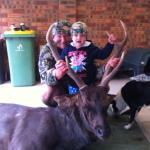 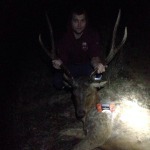 Win with Hunters Element ! 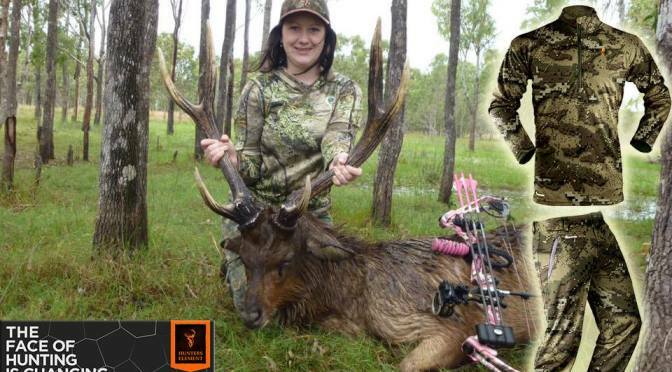 ► “Share” this post with your hunting crew! 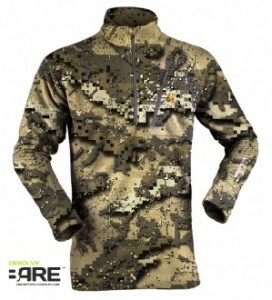 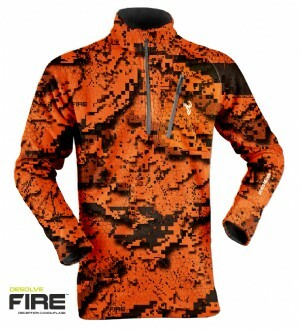 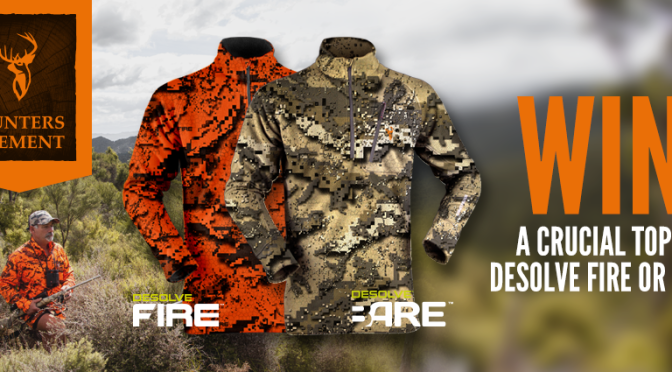 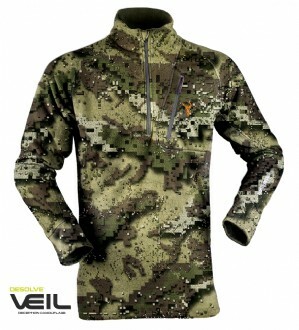 Winners can choose from Veil, Bare, Wing, Fire or Green Desolve Camouflage Patterns!